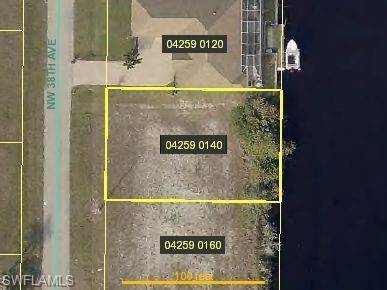 Don't miss this great gulf access building lot located in popular and growing NW Cape Coral! This lot is only one bridge out to the NW spreader canal waterway and close to the new and exciting Seven Islands development project! Also, just a chip shot to Coral Oaks Golf Course, nearby boat ramps and shopping in the fishing village of Matlacha!